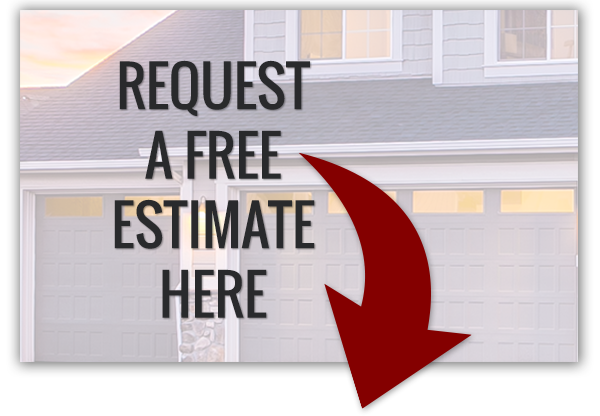 Garage Door Repair Washington County: How Long Should I Expect My Garage Door to Last? How Long Should I Expect My Garage Door to Last? If your garage door is doing its job right, you won’t really think about it much. It will be a seamless part of your daily life, going up and down just when you need it to, staying up when you want it to, and lowering to protect your property when you’re going to be gone. Many people are actually surprised when their garage doors have trouble! We take that as a sign that there are some good garage doors out there. However, no matter how good a garage door may be, it will inevitably have some trouble at some point. As you consider the impact the trouble will have on your wallet, it’s important to understand if your garage door is experiencing normal trouble or doing really badly. In today’s blog, we’re going to discuss about how long you should expect your garage door to last. Read on! In general, garage doors last about 30 years. The opener for the garage door typically lasts between 10 and 15 years. This is a good generally figure to use when saving up for repairs. At A&H Residential Garage Door Services, we offer specific spring repairs and installation. Why? Because garage door springs usually fail before the garage door itself. The spring puts up with large amounts of force each time the garage door moves, so it’s no surprise it wears out faster than the other components. You can get two different types of garage door springs: torsion and tension. A tension spring will usually last between 15,000 to 20,000 cycles. A tension spring will last between 5,000 to 10,000 cycles. At the end of the day, your spring will wear out faster if you open and close your garage door multiple times a day. The more you can space out those cycles, the longer you’ll enjoy your current garage door. Are There Ways to Extend My Garage Door’s Life? Cleaning. Your garage door is exposed to all the outdoor elements as well as the interior of your garage, which can be quite dirty. The more dirt that gets into the working parts of your garage, the faster they will wear down. We recommend carefully washing both sides of the door with a mild detergent and water. Make sure you get into the smaller spaces and free them of dirt that will negatively affect the door’s performance. Maintaining lubrication. Along the lines of the last point, keeping the springs, hinges, and rollers of your garage door clean and lubricated with WD40 can have a huge impact on your garage door’s lifespan. Don’t go overboard; apply a thin coat about every three months. Keeping up with maintenance. As with all mechanical items, keeping up on maintenance is usually cheaper than neglecting the mechanism and having to pay a lot of money for full replacement. That is why we inspect and repair garages doors, paying special attention to loose bolts and frayed cables. If your garage door ever starts making odd sounds, don’t ignore them. Instead, get our team in to check things out. At A&H Garage Door Services, we are on a mission to make garage door care and installation a breeze for everyone in Washington County and beyond. When you turn to us for garage repair, you access a courteous team of experts who will always treat your property like it’s our own and go the extra mile to ensure you get what you need. Turn to the team that understands how important your garage door is to your daily life and the safety of your property!